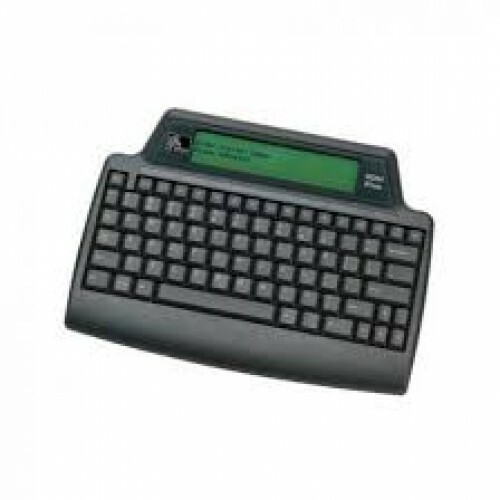 Zebra Keyboard kit, Keyboard Display Unit (KDU) with standard ship-away kit. KDU has 85 Keys, 2 DB-9 Serial ports, 1 PS/2 port. For EPL2 & ZPL Printers.